The FIS Academy is a partnership between the International Ski Federation (FIS) and the World Academy of Sport, established in 2003 to deliver world-class academic programmes that are in touch with industry trends and developments, for administrators, event organisers, athletes and other members in the winter sport business. 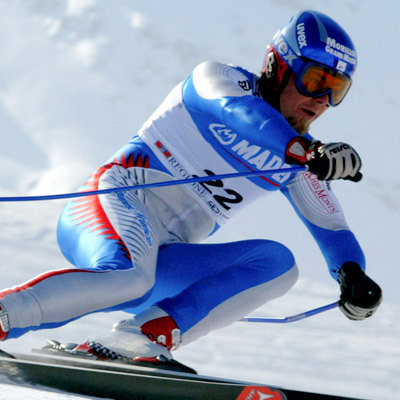 In 2004 the FIS Academy Athlete Certificate was launched. This is a unique and specific online education initiative for athletes to learn about the role and activities of FIS, including essential competition rules and requirements. It also covers activities specifically designed to support and enhance athlete lifestyle skills and management. Through the FIS Academy, current and potential leaders within the winter sport industry have also benefitted from attending our intensive residential executive education programmes that cover topics such as: High Performance Pathways, International Event Management and Sports Federation Management. Modules from our executive series have also been tailored and delivered successfully as bespoke education programmes for the FIS member National Federations on the occasion of the FIS Congress. The Postgraduate Certificate in Sport Management, delivered in partnership with the Royal Holloway, University of London (RHUL) is also available for students, professional athletes and those wishing to gain entry into winter sport management.